Random length trim may vary in length between 6' - 12' with an overall average per piece of 8' plus. This package is sold in increments of 50LF after initial 100LF order . For pricing on longer length material, or on orders over 1,000 linear feet, please give us a call. Minimum order is 17 pieces. For pricing on longer length material, or on orders over 1,000 linear feet, please give us a call. Minimum order is 13 pieces. For pricing on longer length material, or on orders over 1,000 linear feet, please give us a call. Minimum order is 10 pieces. For pricing on longer length material, or on orders over 1,000 linear feet, please give us a call. 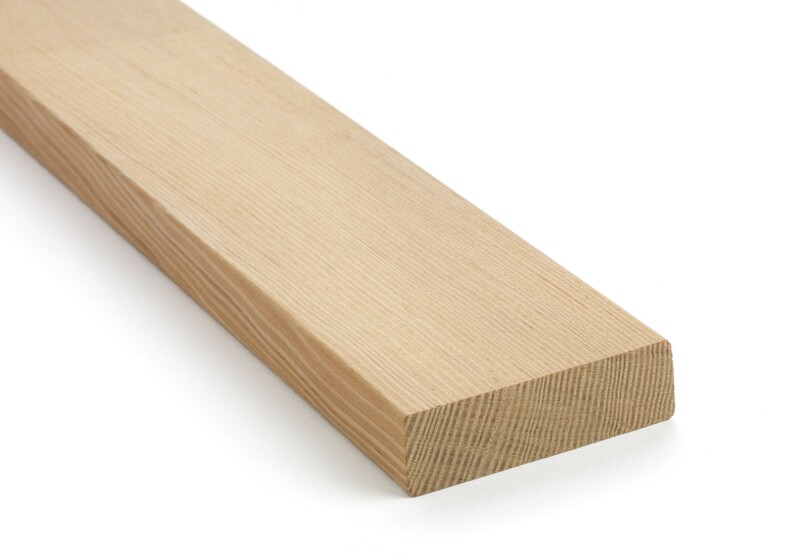 1" x 3" CVG Douglas Fir Trim is available for purchase in increments of 100.